Download the ACCESS 2017 Sponsorship Packet here. Check back in the weeks ahead for an updated list of ACCESS 2017 supporters. AFR Trade Show Furnishings offers a full range of attractive and durable furniture and accessories to the trade show industry. American Furniture Rentals® has always anchored their business philosophy in partnership, quality and service. It is the foundation of the company’s longevity and success. With the 2013 acquisition of AGILE Trade Show and Events and bringing their expertise into the AFR family of companies, our strengths and commitment to our customers runs even deeper. With a larger inventory, sixteen full service locations and major warehouse facilities including Orlando, Las Vegas, Chicago, San Francisco, Dallas, Boston, New York, along with a national team to provide you with the same service driven philosophy that you know and trust. We’re a technology company with a passion for providing designers all the display products available in the market – not just the equipment we own. Our meticulous attention to detail at every step ensures a glitch-free, elegant event that make our clients look their best. We’re a seamless extension of your team and we’ll bring your vision to life with passion and pride. Exhibit City News has been in business 23 years providing both print and digital products. We drive business to companies in the U.S. and International that will put you in touch with potential clients. Expolinc is a world leading manufacturer and distributor of portable display systems. We will be showcasing the hottest SEG solution today! No tools. Guarantee graphic fit. Easy to setup & reconfigure. 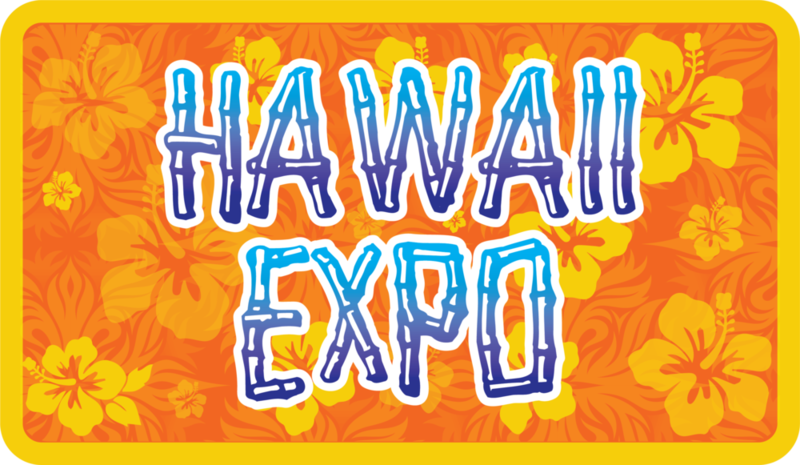 Hawaii Expo is a General Services Contractor based in Hawaii--for tradeshows, conventions, conferences & special events. We also have a large inventory of rental booths and booth properties. Hill & Partners is about relationships - between our team members, our clients and our community. We collaborate to transform spaces and places to be completely about a client’s brand through creative insight, unparalleled attention to detail and relentless pursuit of perfection. We do it all, on time and on budget, without exception. We are Branded Environment Specialists. A driven team of thinkers and doers who routinely perform miracles while bringing brand experiences to life. 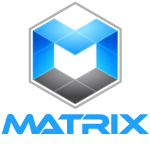 Matrix Visual empowers exhibit builders and event planners worldwide to flawlessly deliver extraordinary visual experiences, by providing superior LED technology, and a broad assortment of creative products supported by industry leading onsite experts. MirraViz Multiview displays enable multiple people to simultaneously see different and immersive content over the entire surface of ONE screen, without glasses. Our screens are very light, super bright, flexible, and enable digital display and print poster combination. Mirror Show Management is a customer experience agency specializing in trade shows and events. MSM was the first agency to be RFP-certified by the Experiential Designers and Producers Association, is on the Fab 50 list of elite exhibit companies and has been named a Top Workplace for four consecutive years. In today’s 24-7 chaotic world, Exhibit Houses face unrealistic demands. 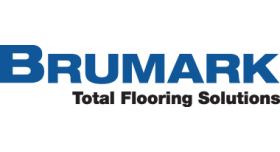 For 27 years Optima has been the wholesale supplier of choice. When an Exhibitors brand can’t be compromised, smart exhibit houses choose Optima for premium print, speed & service. Considering overall risk, industry veterans recognize Optima’s unique skill at bringing order to any challenge while standing out as the overall satisfaction leader. TS Crew provides turnkey exhibit rental packages to industry trade partners, at wholesale pricing. From our two large service centers in Orlando and Las Vegas, where we have pre-deployed over $1 million of exhibit rental inventory, we deliver the two things your on-demand customers require: SPEED and PRICE. VizCom Media is a digital printing and display company. Using the most advanced equipment and techniques, we print and finish fabrics, carpet, rigid materials, and a variety of vinyl.